Wylly Island general contractor American Craftsman Renovations provides the best bathroom remodeling services and renovations to homeowners on Wylly Island. Let us help enhance your master, guest, or hall bathroom with a complete remodeling job, installing new vanities, replacing tile, or building you custom storage solutions. 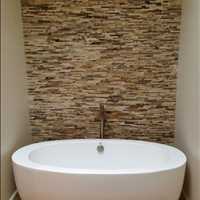 Creating a luxurious master bath, hall bath, or guest bath is easy when you work with the best bath remodelers in Greater Savannah Georgia. Our Wylly Island general contractor has many years of experience and can put his knowledge and expertise to work for you, helping you bring your vision for your bathroom to life.